Je n’ai pensé pas que la poésie française soit facile à cause de les mots, la rime mais aussi lorsque traduisez-vous directement ou manipuler les mots afin de faire plus de sense en anglais? I did not think that French poetry is easy because of the words, the rhyme but also when do you translate directly or manipulate the words to make more sense in English? En guise de conclusion, je dirais que cette poste doivent être écrit en anglais seulement pour expliquer la beauté de la poésie amoureuse comme je ne sais pas les mots en français. Mon vocabulaire est limité à un niveau quand il viens de la français quotidienne malheureusement. 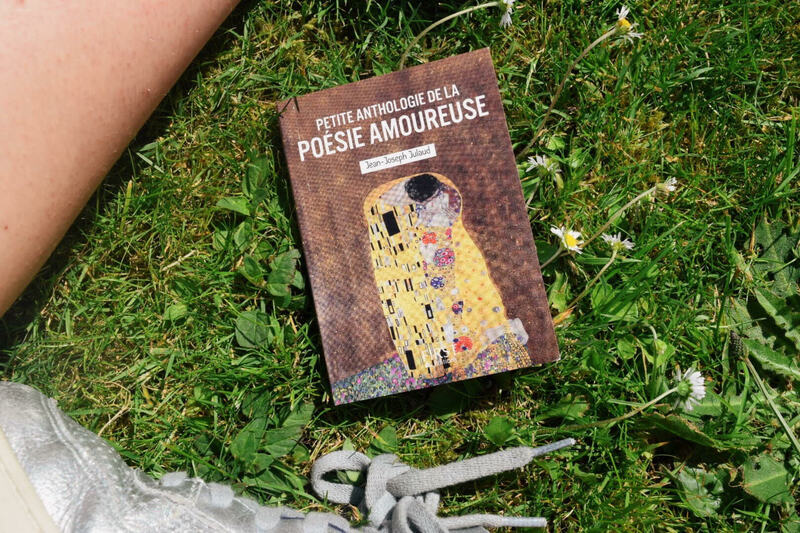 In conclusion, I would say that this post should be written in English only to explain the beauty of love poetry as I do not know the words in French. My vocabulary is limited to a level when it comes to everyday French unfortunately. Well that was a very short review right? Nope, this post is going to be mostly in English only because discussing poetry isn’t like reviewing a book or a play, there isn’t just one thing to talk about but multiple and to just write about one poem in a collection of multiple would be slightly like an English Literature essay. It seems as though recently I have immersed myself in poetry of both French and English as my English coursework was to write a close analysis of an Owen Sheers’ poem in his collection of Skirrid Hill. 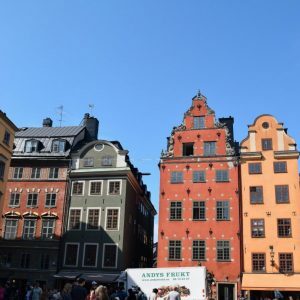 After choosing a love poem and perhaps misinterpreting it, I settled on a poem called ‘History’ which is fitting seeing as History is one of my favourite subjects and it was a lot more successful. 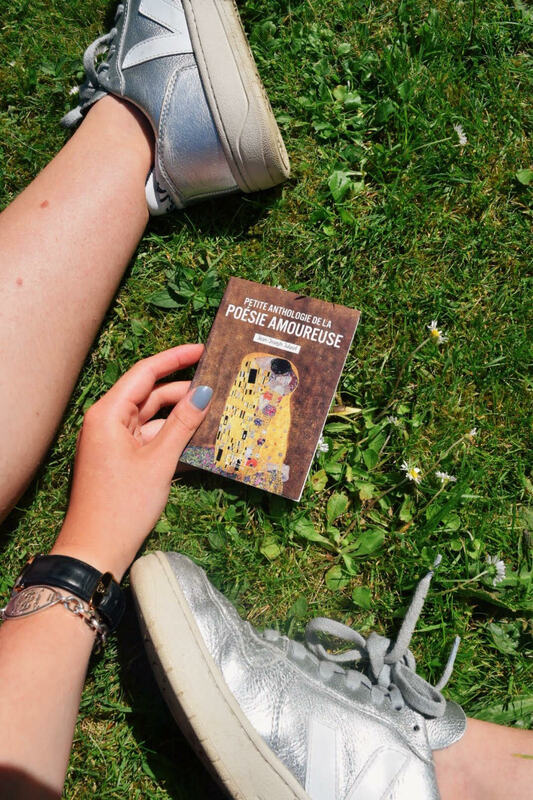 It goes to show that if the poem fits then that is a large part to what makes analysing a poem so important and I definitely found it with this collection of love poems as well. 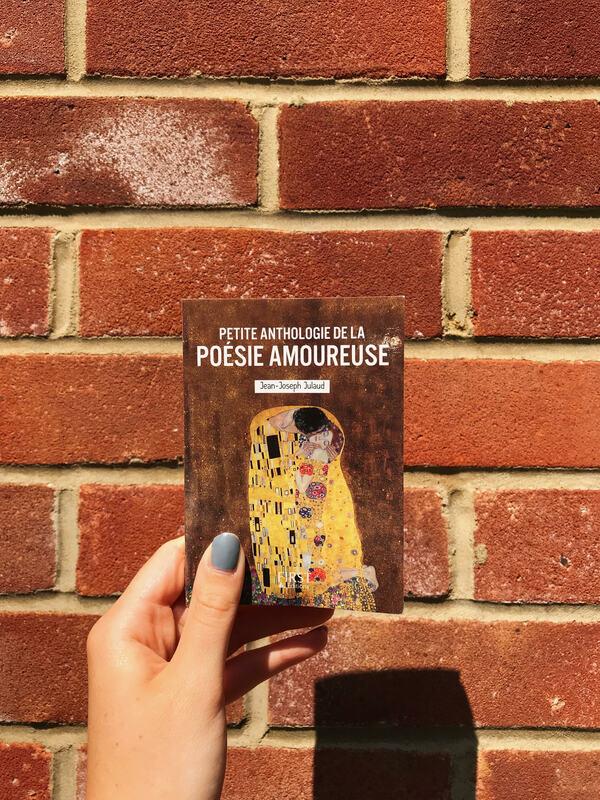 I ended up picking out a few that really stood out to me in ‘Le Petite Anthologie De La Poésie Amoureuse‘ , in terms of how I could translate them and how, in translating them, they were not overly far off their French original. So I think I’ve fallen in love with Arthur Rimbaud‘s work – it’s so gorgeous and lovely and even his shorter poems like ‘l’Eternité’ (this poem wasn’t in the collection) say so much about life and our being and the present and past moment. The collection focused on different kinds of love and this was how the poems were classed, there was jealous, lust romance and the inconsolable type of love. On of these inconsolable poems was by Jean-Pierre Claris de Florian called Chanson and the first couplet of the poem is that – ‘plaisir d’amour ne dure qu’un moment, / chagrin d’amour dure tout la vie.’ Which translates to ‘the pleasure of love lasts only a moment/heartache lasts a lifetime’. Which is possibly true and a poem doesn’t need to tell me that but somehow there is a beauty in it being said in French, it almost doesn’t seem to be quite as harsh in tone yet the message is still clear. 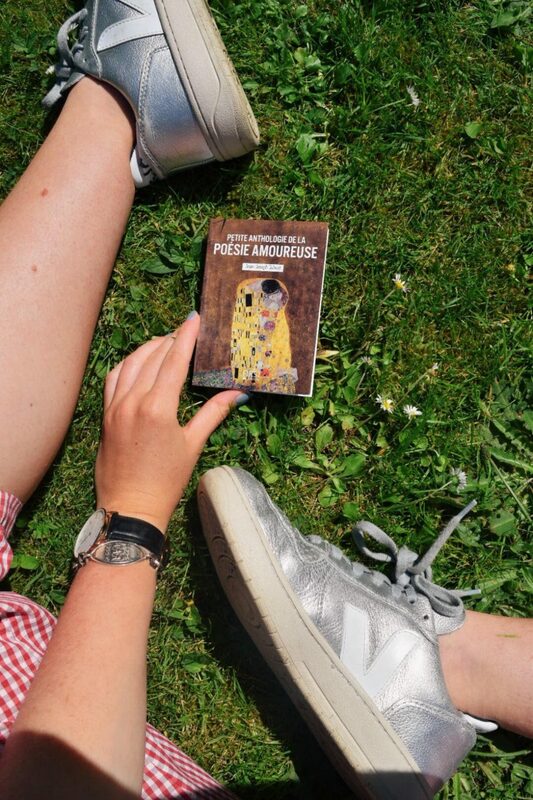 So, I didn’t realise how hard French poetry would be to translate purely because it is more than just a translation but an interpretation of what the writer was trying to get across through more than just prose but rhyme, verse, metre. 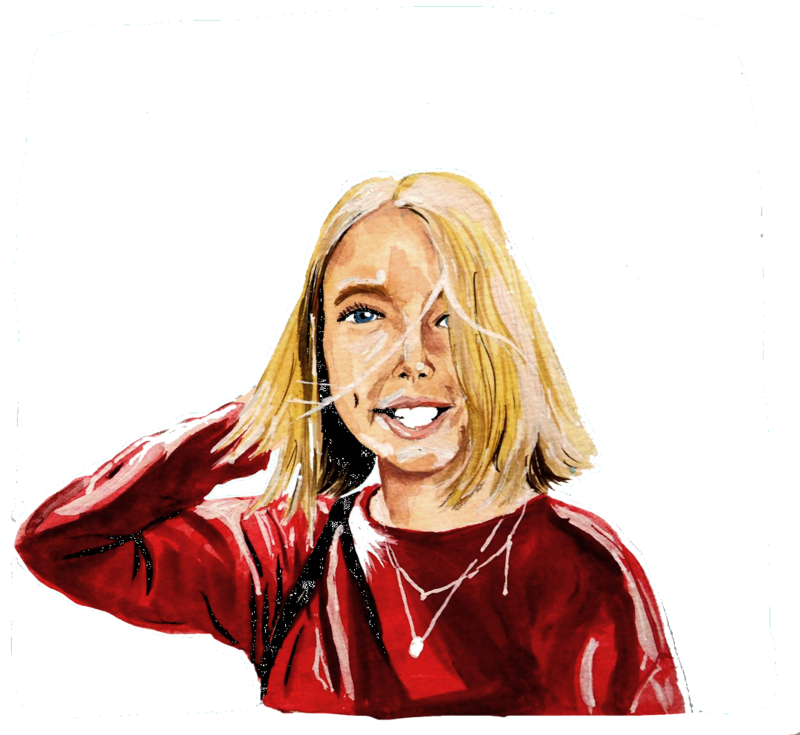 To get that across when I was translating it was undeniably hard at points and I had to refer to Collin’s dictionary at quite a bit in order to directly translate and then re-evaluate what the poets message was and how he/she wanted to evoke those feelings of love within us. 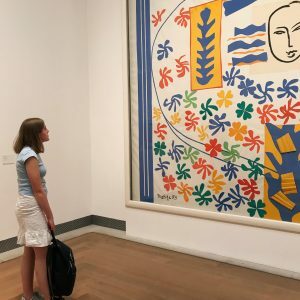 There is definitely a certain technique to tackling translating poetry but the more poems that I looked at the easier that I found, especially if you knew the vocab that they were using in the first place. The collection as a whole was beautiful and I think I felt the meaning deeper as a result of translating the poems, purely because I was more aware of every word, rhyme and language technique. English literature definitely aided me in understanding the poems though, especially with the more abstract concepts that I knew I was translating right but where the meaning of the line wasn’t blindingly obvious. 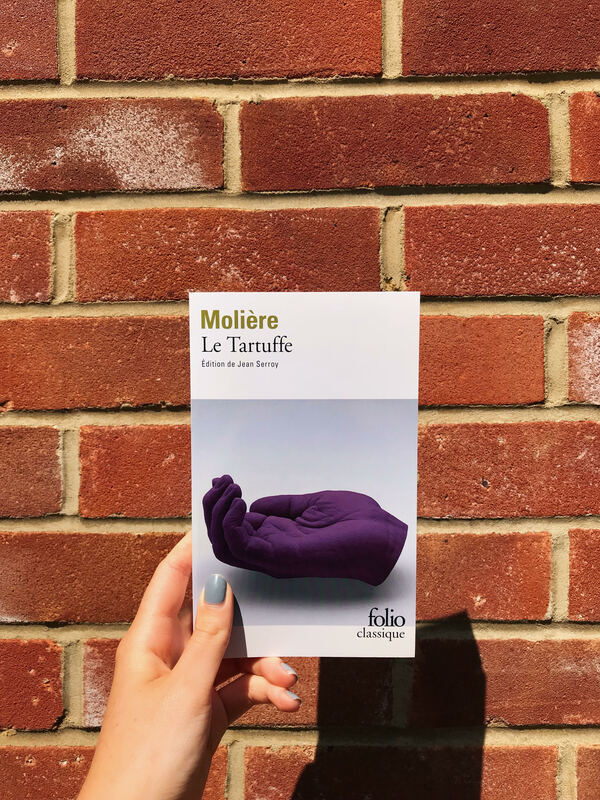 Again, I’m changing up the form of book for next months book club (or this months seeing as we are basically half way through June already) and it’s going to be Le Tartuffe by Moliere. I’ve linked the copy on Amazon kindle where the play is free so you don’t have to even hunt for a cheap copy if you fancied reading this months play.